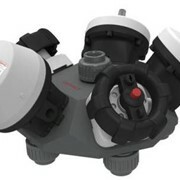 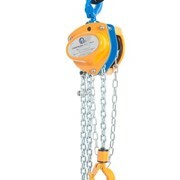 PWB ANCHOR has been manufacturing materials handling equipment for over forty years, earning the reputation as the leading Australian supplier for hoisting hardware. 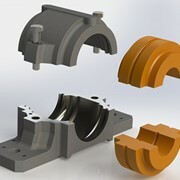 In addition to its standard product lines, PWB ANCHOR can manufacture custom equipment to meet specific requirements. 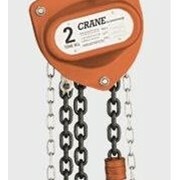 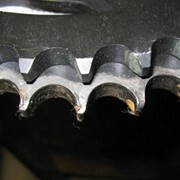 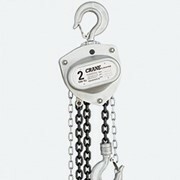 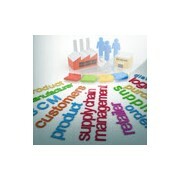 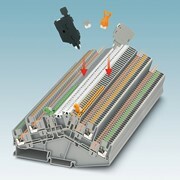 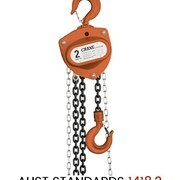 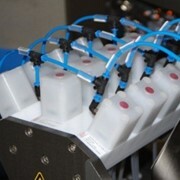 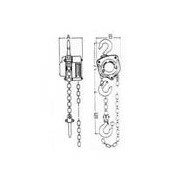 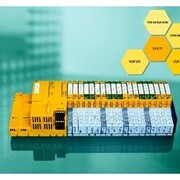 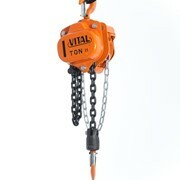 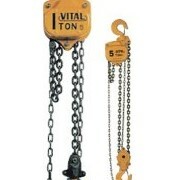 All chain blocks and hoists are fully tested to comply with Australian Standards.